Challenges for Australian businesses have never been greater, brought on by the effects of globalisation, high australian currency, high employment costs, diminishing scale in some sectors and an increasingly budget conscious, time poor and information savvy consumer. However, despite this challenging environment, there are many businesses carving out niches, innovating and driving sustainable, profitable growth. 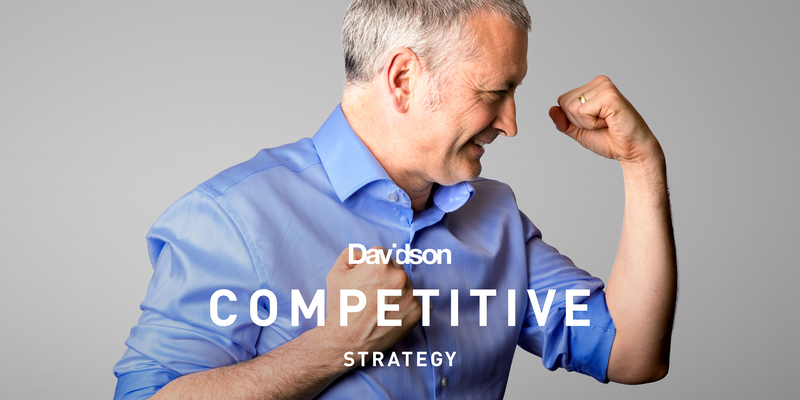 Inspired by studies in sustainable competitive advantage at Harvard Business School, Grant Davidson, founding partner of Davidson Branding and brand analyst for the victorian government’s Design2Business program, has developed a series of competitive strategy workshops tailored specifically for Australian businesses. a four day in-depth analysis, plan & actions. Contact Grant Davidson on grant@davidsonbranding.com.au to find out more.